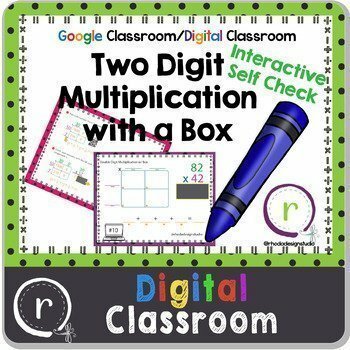 Use these digital slides to help your students visualize the multi-digit multiplication process. Students practice breaking apart 2 digit factors, placing them in the area model, and then adding together products to find a final answer. 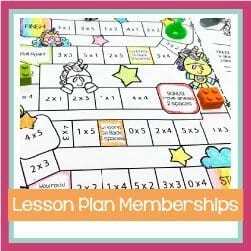 After completing these task cards as a center, Google Classroom assignment, or small group practice they can check their work by sliding the rectangle off the answer. The slideshow has a series of slides that introduce/review the process.